Several Nicki Minaj fans have descended on Twitter to celebrate the #TeamMinajAwards, an online “awards ceremony” that celebrates the various Nicki Minaj fans from all walks life while also promoting some Nicki’s upcoming projects. A fan by the name “NM Streamin’ Party” gives us the scoop below. 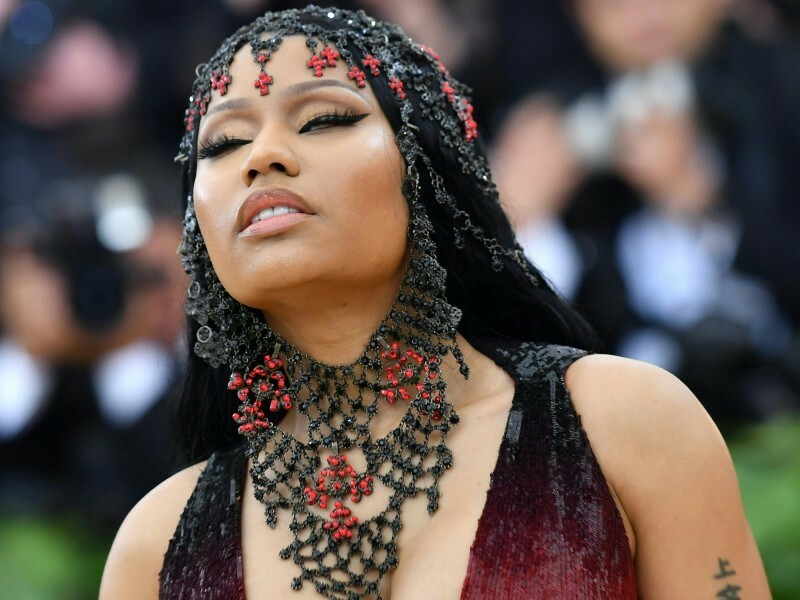 Some fans went all out and did the absolute most for the “ceremony,” such as this fan who goes by the name Ayodele Minaj, who has brandished the art fashion in just one tweet. And Honey Guwop is willing to dance for her supper in support the upcoming Queen.